Loved it. Couldn't put it down! The new master spy story teller has now arrived. What disappointed you about The Golem of Hollywood? How old is Jesse? Like maybe 13? 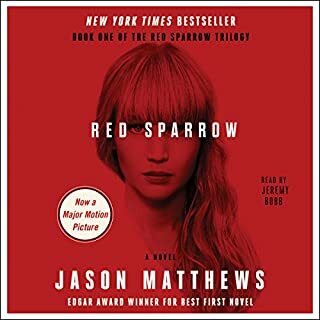 Has The Golem of Hollywood turned you off from other books in this genre? What about John Rubinstein’s performance did you like? 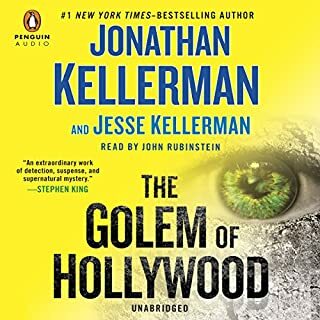 What character would you cut from The Golem of Hollywood?